Stellar equipment and customer service. 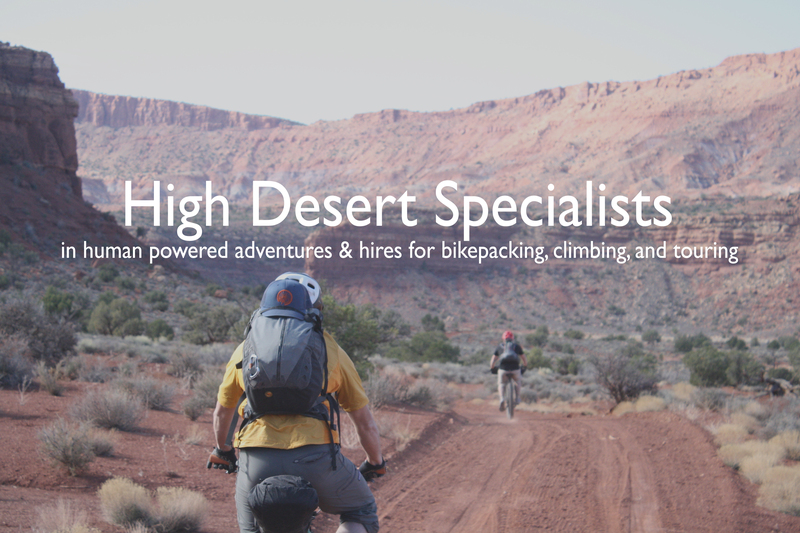 If you want to have a unique personal experience discovering southern Utah, these are the people to ride with. Our family visits San Juan County every summer. Last summer we booked a trip with Roam Industry and it was incredible. They worked with our schedule, planned an awesome trip for us and our kids. We will be working with them again next summer and can’t wait to see what they have planned. Love these guys! Helped me prepare for a big trip and loaded me with all the gear I needed.